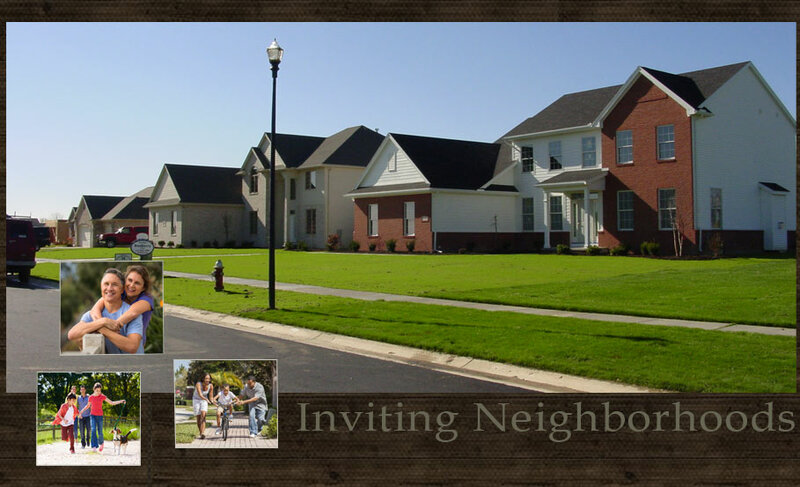 Welcome to Hallmark Homes! 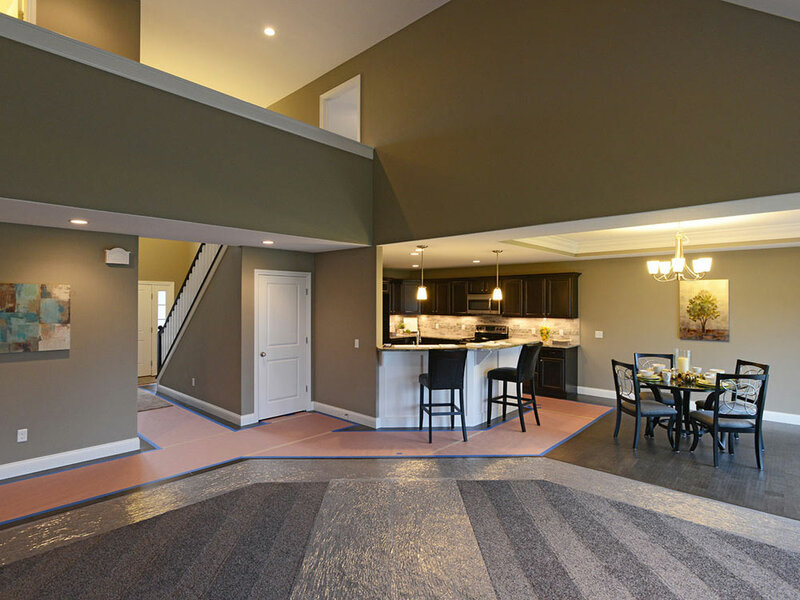 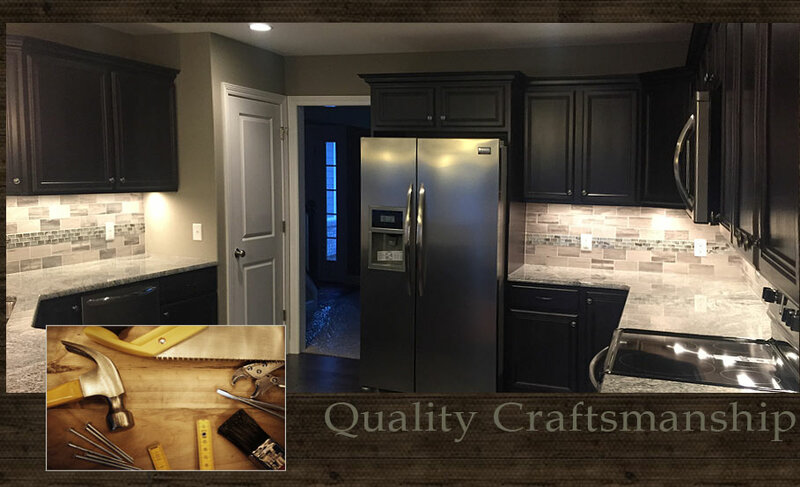 We are a Toledo based home building firm offering design, build, remodel and development services to families across Northwest Ohio. 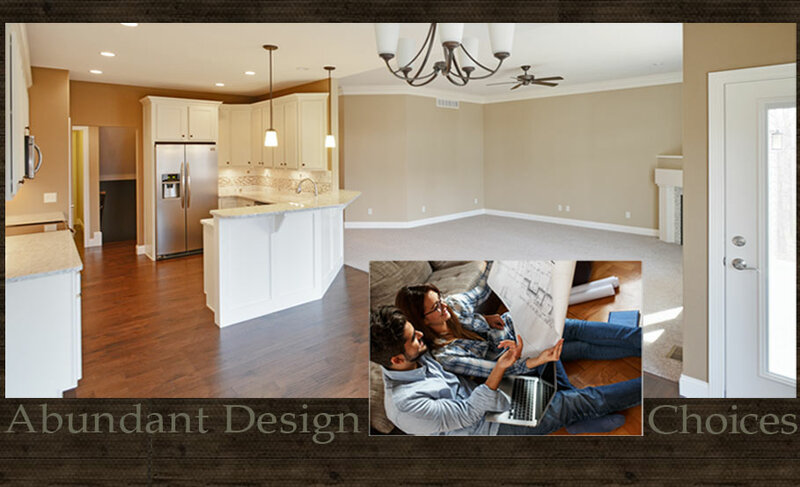 Whether you are ready to design and build the home of your dreams or are wanting to bring new life to your existing home through a remodel or renovation. 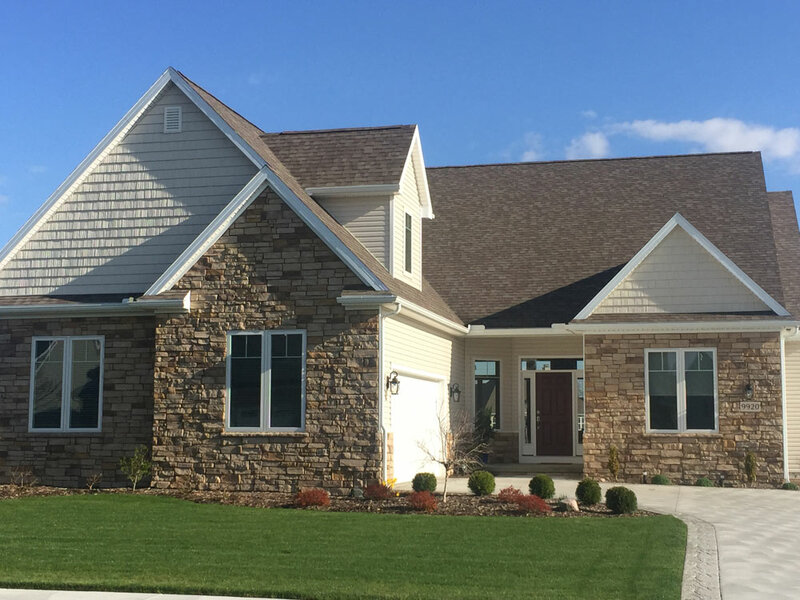 Hallmark Homes is also a developer of new home neighborhoods around Northwest Ohio, including current communities of Carrie Woods in Sylvania Township and Steeplechase in Whitehouse. 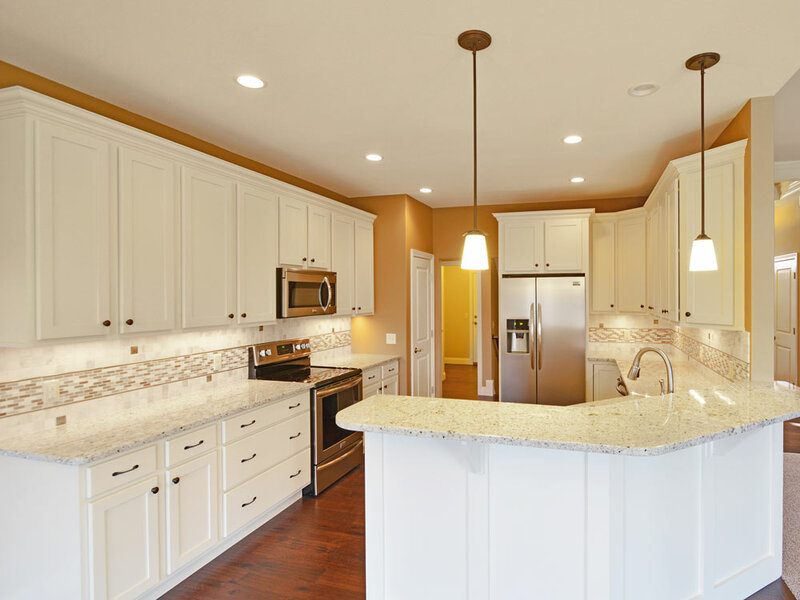 We invite you to browse through our new website to learn more about Hallmark Homes. 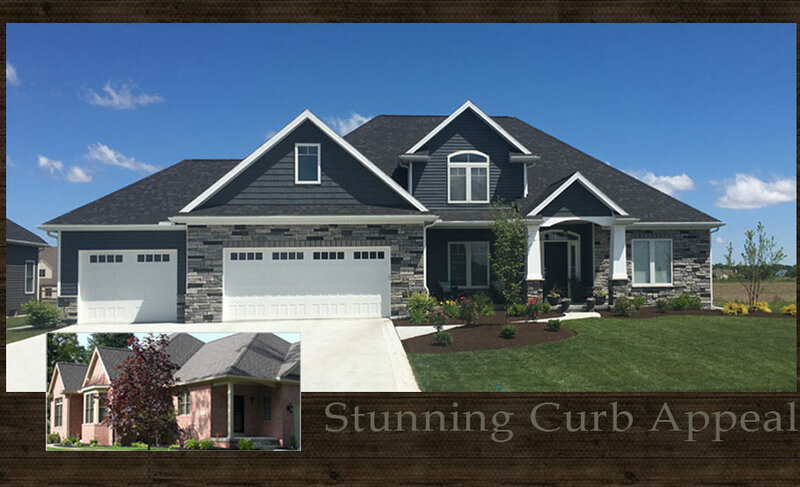 Hallmark Homes is pleased to be developing fine neighborhoods and building homes in many of the most sought after areas on Northwest Ohio.